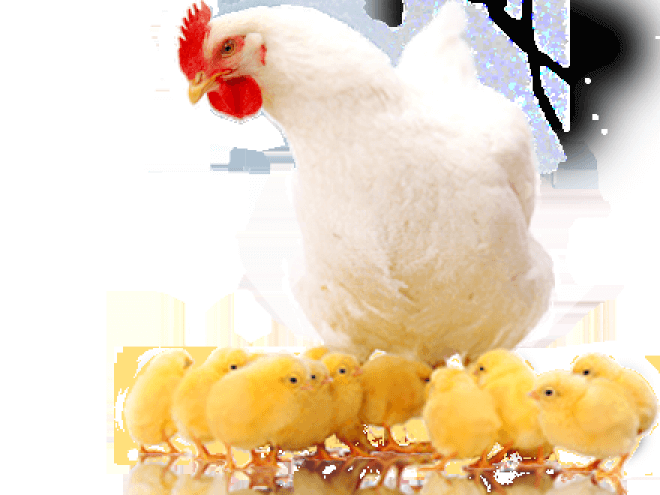 We have created a line of the best wild bird feed in the industry. It’s been 75 years since we mixed our first bag. 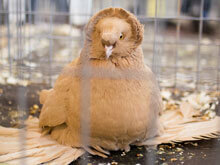 Our bags of wild bird feed, pigeon feed, cage bird, and ingredients are air-cleaned and NON-GMO. We don’t offer a lower priced or quality product. You get what you pay for at Des Moines Feed Co.
Des Moines Feed has been selling and distributing non-GMO seeds, grains and commodities for years. The majority of our commodities are grown in the USA, while a few of the more exotic ones are sourced internationally. 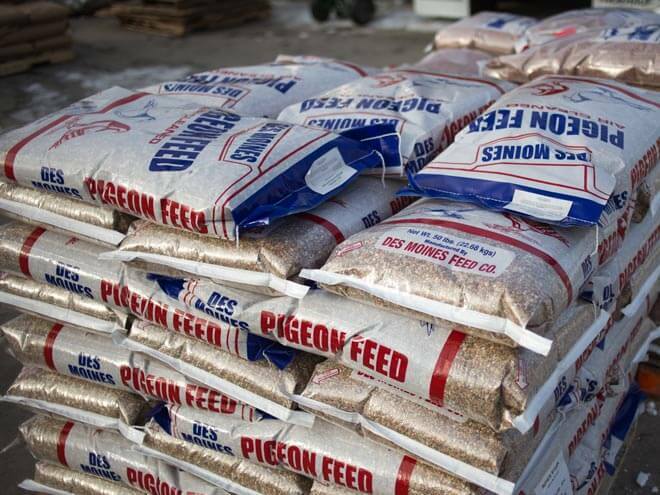 We have been mixing Des Moines Pigeon Feed since the 1950s. 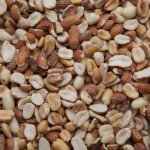 Blends of high-quality seeds are cleaned, graded and air-aspirated. Our ingredients must meet stringent nutritional standards. 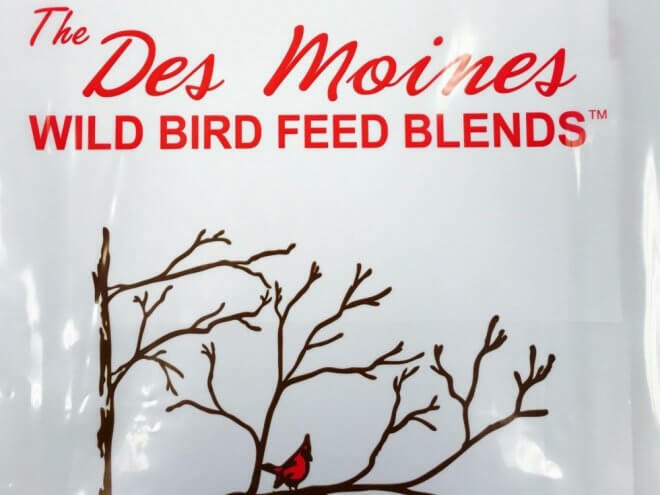 All grains used in Des Moines Pigeon Feed are non-GMO. 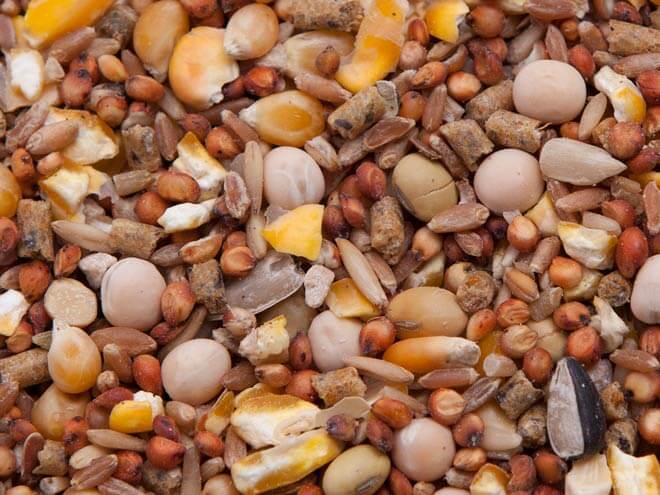 We offer a large selection of mixes, including No Peas mix, No Corn mixes, and With Corn mixes. Our non-GMO corns include NutraCorn®, open-pollinated red dent corn, red flint corn and yellow popcorn. We stock three different nutritional levels of pigeon pellets to accommodate your feeding program. Each contains prebiotics and probiotics for a healthy digestive tract.Specialty mixes that are available to support your feeding program are Squab Builder, Top Form & Performance Treat and Rest & Recuperation for your racing team.Our pigeon grit, manufactured in-house, includes chelated trace minerals, vitamins, and OMNI certified sea salt. Besides over 18 feed mixes that we floor stock, we specialize in custom mixing, if you would like your blend created. You will have to take 2,000 – pounds per order. It’s the only way to ensure the product is mixed each time correctly. Absolute minimums and restrictions apply. 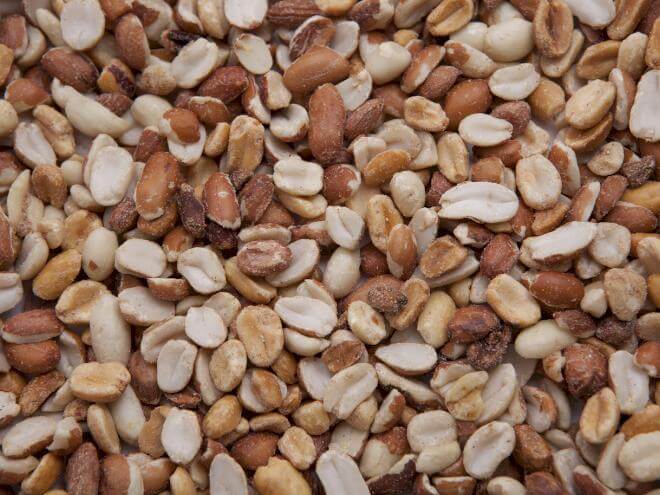 Our Parkview brand mixes are of viable, high-quality seeds, cleaned, graded and air-aspirated for pet and cage birds. 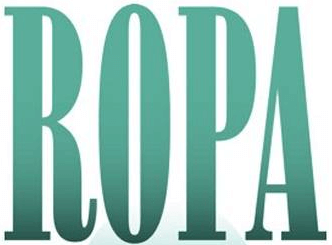 We do not use dyes or artificial coloring, artificial flavoring, drugs or antibiotics in our blends. 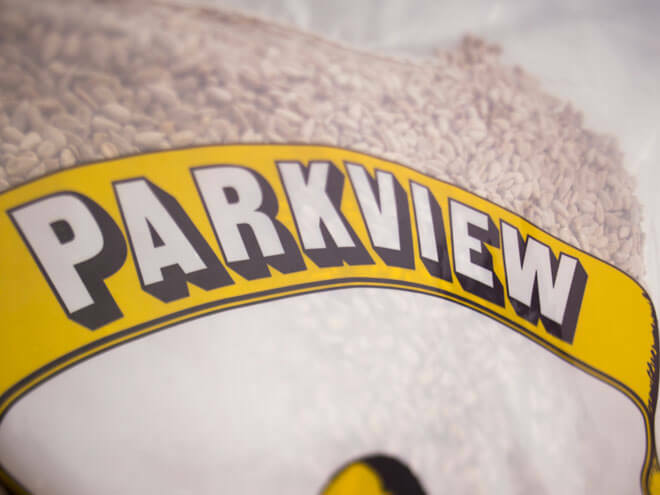 Parkview mixes are all-natural blends with no insecticide, pesticide or heat treatment. These combinations are suitable for family pets as well as large-scale breeders’ aviaries.Especially different are our Seed Supplement-Molting Food, Breeder-Nestling Food, and Canary Song & Conditioner. These will compliment your feeding and breeding program. We also manufacture our cage bird grit which includes chelated trace minerals, vitamins, and OMNI certified sea salt. Offering over 150 ingredients for your feeding pleasure today. These are air-cleaned and graded to ensure you are receiving the most for your money. The competition will try to clean the feed to our standards. You will see more foreign material and waste. 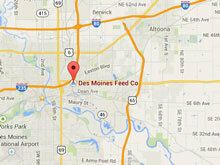 When purchasing Des Moines Feed products, you receive grain, not waste. We are your source for quality grains, both cleaned and graded. We stock a wide variety of grains, most of which are non-GMO, from A to Z. Select items are available in bulk.